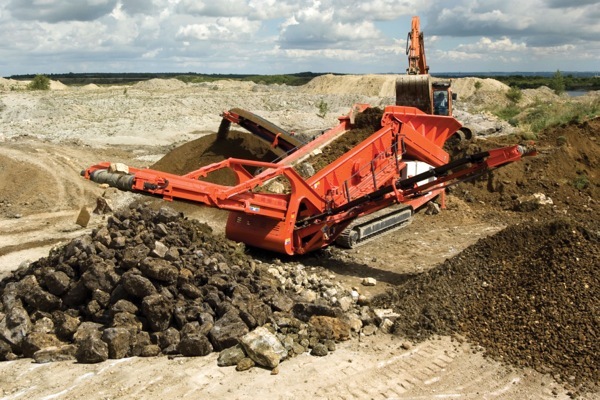 Sandvik (STO:SAND) has signed an agreement to divest its Mining Systems operations, reported in the Sandvik income statement as discontinued operations, to the private equity company CoBe Capital. Sandvik will maintain ownership of ongoing projects which are close to finalization. The closing of the transaction is expected during the fourth quarter of 2016, subject to the satisfaction of certain conditions precedent. The parties have agreed not to disclose the purchase price. Mining Systems is a supplier of design and engineering of material handling systems for the mining industry. The transaction entails a capital loss of -800 million SEK impacting the result of Sandvik’s discontinued operations for the third quarter of 2016. The capital loss includes a negative cash flow impact of -600 million SEK, primarily in conjunction with the closing of the deal. Mining Systems is a supplier of design and engineering of material handling systems for the mining industry. In 2015 the Mining Systems operations, with 1,100 employees, had annual sales of 5 billion SEK representing 6% of Sandvik Group revenues, and an operating loss was reported at a low single digit margin level. “Divesting the Mining Systems is an important step in consolidating Sandvik to its core operations, which for Sandvik Mining and Rock Technology is high technology mining equipment and aftermarket offerings”, says Björn Rosengren, President and CEO of Sandvik. The intention to divest Mining Systems was first communicated through a press release 1 October 2015.